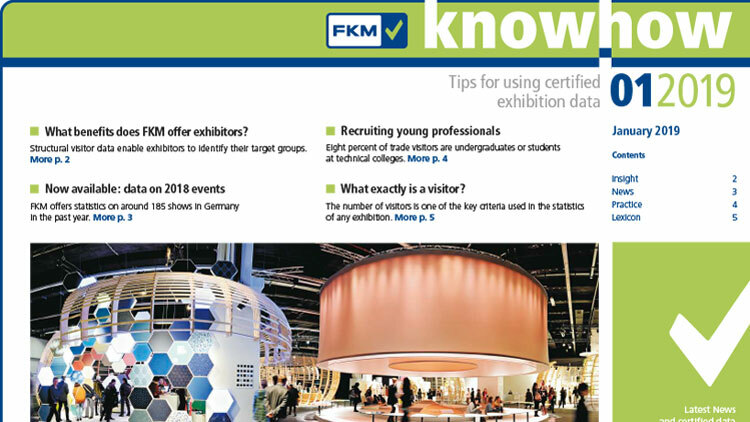 Two or three times a year in our “FKM knowhow” newsletter, we tell you about the work of FKM and give you some background information to help you with your exhibition planning. 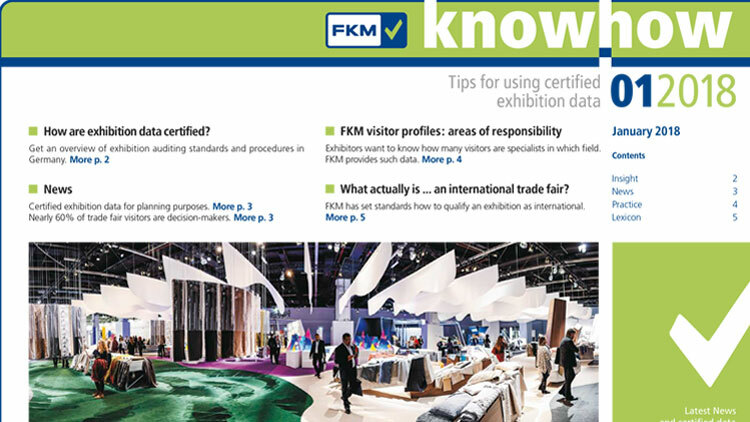 We offer valuable tips on the real benefits to you of certified exhibition data and how you can use it most effectively for your exhibition success – and all free of charge, of course. Our newsletters until 2017 are available only in German. You will find them here.